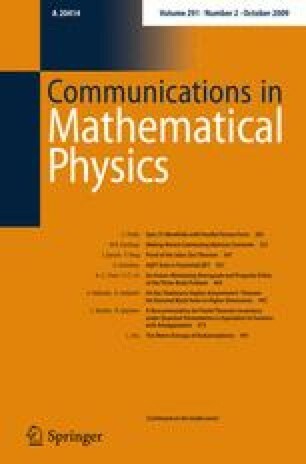 There are essentially two different approaches to the axiomatization of quantum field theory (QFT): algebraic QFT, going back to Haag and Kastler, and functorial QFT, going back to Atiyah and Segal. More recently, based on ideas by Baez and Dolan, the latter is being refined to “extended” functorial QFT by Freed, Hopkins, Lurie and others. The first approach uses local nets of operator algebras which assign to each patch an algebra “of observables”, the latter uses n-functors which assign to each patch a “propagator of states”. In this note we present an observation about how these two axiom systems are naturally related: we demonstrate under mild assumptions that every 2-dimensional extended Minkowskian QFT 2-functor (“parallel surface transport”) naturally yields a local net, whose locality derives from the 2-categorical exchange law, and which is covariant if the 2-functor is equivariant. This is obtained by postcomposing the propagation 2-functor with an operation that mimics the passage from the Schrödinger picture to the Heisenberg picture in quantum mechanics. The argument has a straightforward generalization to general Lorentzian structure, bare lightcone structure and higher dimensions. It does not, however, by itself imply anything about the existence of a vacuum state or about positive energy representations.